Spencer Platt / Getty ImagesIKEA told employees it would be raising its pay for merchandising basics workers. IKEA US announced in a post on its internal network on Wednesday that it plans to bump up the pay of its merchandising basics employees. 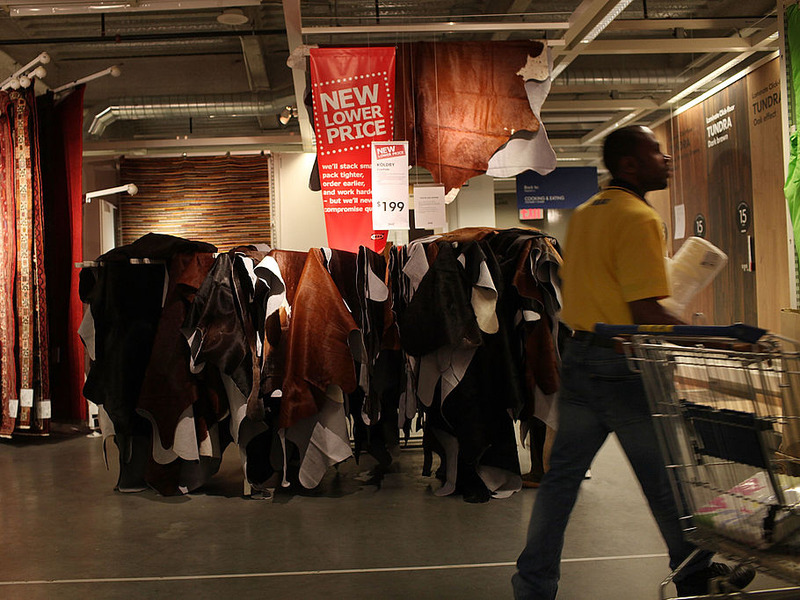 IKEA employees previously told Business Insider that merchandising basics employees had gotten the short end of the stick during the retailer’s 2017 overhaul of its US-based stores. Merchandising basics employees are responsible for all of the backend work in the stores’ departments. When IKEA restructured its 48 US-based stores in 2017, the furniture retailer created a number of new job categories in the process. And, according to a number of IKEA employees, one new role in particular got the short end of the stick: merchandising basics. Previously, sales employees would work in different departments, assisting shoppers and accomplishing backend tasks. With the advent of the restructuring policy O4G, or “organising for growth,” all the backend work in the store’s departments fell on the newly minted merchandising basics employees. The other group of former sales employees, who were called active sellers with the rollout of O4G, received a pay bump and instructions to dedicate their time to helping customers. But IKEA US is seemingly on the verge of changing at least one part of this: their pay. Business Insider reviewed an article posted on IKEA Inside, the company’s internal website, that said the retailer would be boosting the pay grade of merchandising basics employees to match that of active sellers. The internal article also said that IKEA US would increase the pay tiers at 14 of its stores to meet the current living wage in those locations, as well as give “all eligible” employees merit increases starting on January 1, 2019. Those merit increases would begin on February 15 and end on April 15, 2019. The post added that IKEA US would be looking at “compression” from February 15 to April 15. One IKEA employee told Business Insider that this term referred to the widespread perception among store workers that newer hires were earning substantially higher wages than more experienced employees. Business Insider previously spoke to eight current IKEA employees – whom IKEA calls “coworkers” – across four states, all of whom asked to be kept anonymous for fear of retribution. Business Insider also spoke to four former employees about their experiences working for the retailer. Some employees said that the pay disparity and work differential caused tensions within the store, especially between merchandising basics employees and active sellers. One longtime employee told Business Insider that the merchandising basics employees “seem to be the most disgruntled” over the changes.